Influencer marketing is a perfect tool for introducing your brand to a niche segment, encouraging prospective buyers to try your products. However, since it is a relatively new, influencer marketing is a little trickier than other marketing strategies. As new influencers emerge regularly on social media, marketers should be on the look out for influencers in their industry. Unlike the popular celebrities who endorse brands for money, niche influencers focus only on providing value to their audience. Building good rapport with these influencers can enable you to get directly in touch with your target audience. 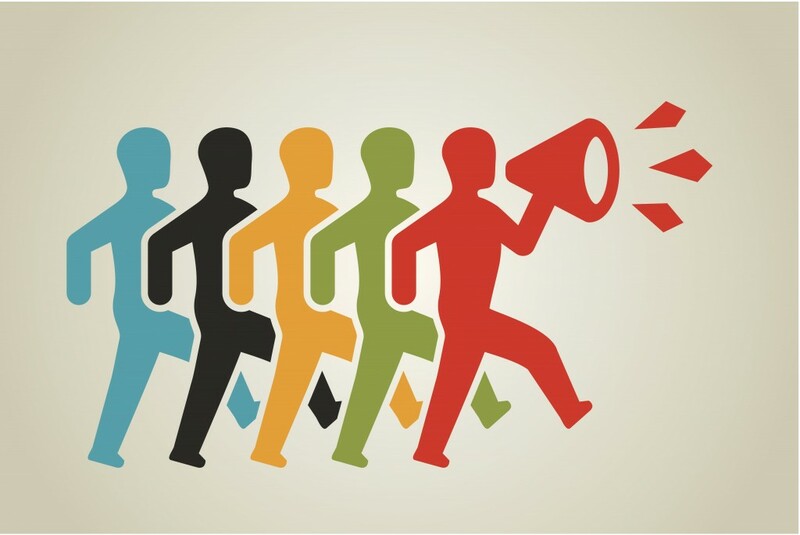 Here are some expert tips and tricks for successful influencer marketing. An influencer is someone who already has a significant number of online followers or audience that they contribute to. Influencers may be reputed bloggers, vloggers, writers or journalists. Usually, they are experts in a niche segment like beauty, business, fashion, food or technology. A quality influencer will have their content shared online by others in their niche. If an influencer markets your brand, the exposure could bring immediate interest and sales. At the minimum, more people in the industry will get to know about your products, much like when startup owners appear on entrepreneur TV shows. Marketers can use targeted keywords for finding influencers through a popular search engine like Google or social media platform like Twitter. But, this can be a time consuming process across several platforms. For proper influencer marketing exposure, it is essential to find influencers on most popular social media platforms like Facebook, Instagram, Pinterest and of course, Twitter. To make the identification process more efficient, platforms like SocMetrics, Traackr and Appinions provide metrics to find influencers for marketing campaigns quickly. By using influencer platforms, you can easily track down topical influencers, filter them by geographic locations and check their social media footprint. Once you have identified influencers in your industry, you should focus on building a relationship with them. Instead of sending them emails and asking them to promote your products directly, you should introduce yourself more subtly. Try commenting on their blog posts and actually appreciating their work. Or, use platforms like Facebook, Twitter and LinkedIn to get the conversation started. Once a relationship has been established, then you can ask to do review of your product or company, addressing any concerns they might have. After that, you can maintain the relationship, sending them access to pre-lauch products and services for future marketing campaigns. You want to be sure to properly communicate your marketing expectations to any influencers you partner with. Be direct and honest with your expected ROI from a campaign they would be responsible for. Make sure to take this opportunity to listen to their input as well. Make them apart of the projection mapping process. See if they think these goals are easily attainable. When you effectively communicate you influencer expectations with your partner, you give yourself a much better shot of reaching those objectives. You also set yourself up for a long, beneficial relationship with the influencer of your choosing, which is excellent for future influencer marketing strategies. Influencers will need lots of information to write about your brand or products. Be ready to provide them with all the necessary materials so that they get a fair idea about your business ethics, policies, product development and quality. Specifically, you can send corporate identity information, e-books, product trials, event tickets and other resources for understanding your brand better. As long as the influencer does not get overwhelmed, resources should be made available to help them promote your brand. Why does influencer marketing work? Well, let us be honest. America has grown tired of paid advertisements being pushed at them every single direction they turn. Marketing through influencers allows consumers the luxury of thinking that they are not being spoon fed an advertisement for a particular product or company. When Instagram users or blog readers see many of the most successful influencers wearing the same outfit or accessory, drinking the same tea or eating the same protein bar, consumers immediately want to get in on the action. These influencers have impeccable taste, and consumers want to imitate their every move. Influencer marketing works because the customer does not even think it is marketing. But soon, they will catch on. So, take advantage now. Influencer marketing can be highly effective at reaching potential buyers who are really interested in your products or services, much like other real time marketing strategies. The key is finding the right influencers who have an audience that would love your brand. Then, invest time in building a good rapport with the influencers before asking their help in promoting your brand. Finally, keep communication channels open and be a resource to the influencer. Remember, as a marketer, your job is to market to influencers who will be marketing to your target audience.